Weak Quadro. 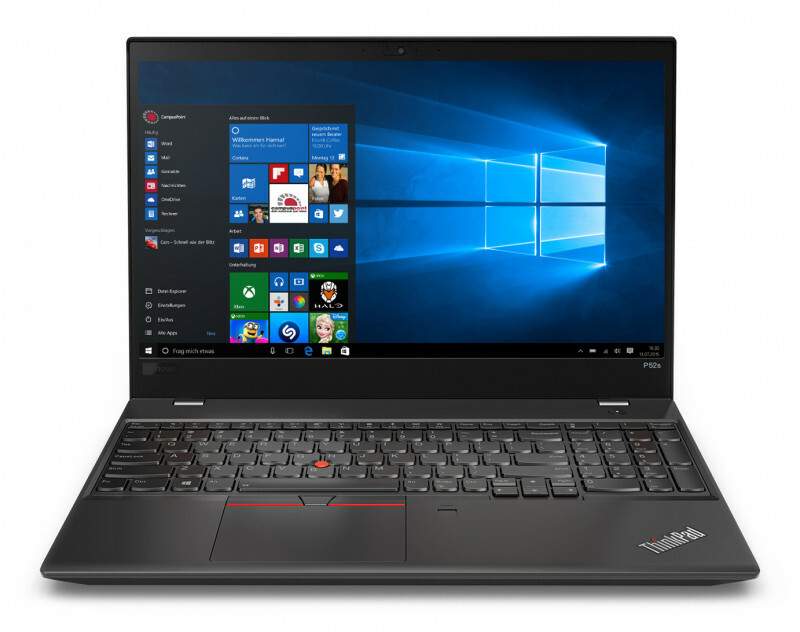 You might get the feeling of experiencing déjà vu when first looking at the ThinkPad P52s. The mobile workstation looks exactly like the ThinkPad T580. Is combining the case of an office laptop with a Quadro GPU a good idea? Find out in our detailed review. 83.2%: This rating should be considered to be average. This is because the proportion of notebooks which have a higher rating is approximately equal to the proportion which have a lower rating.